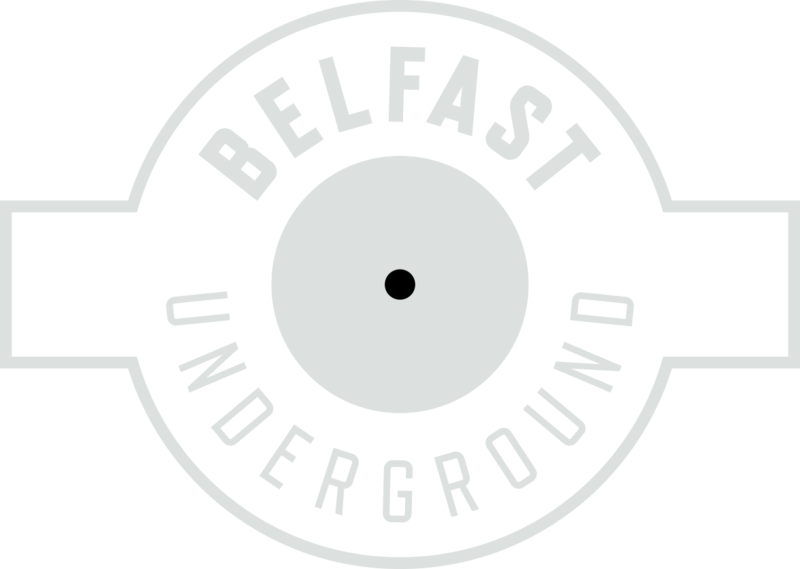 I play with Belfast punk rock band Search Party and I am the founder of the ‘Blackstaff Music Belfast’ music community. I most often gig and promote in venues around Belfast such as Voodoo. I write articles/reviews for ‘This week in Blackstaff’ and most recently Shredload. I’m currently training to become a professional Sound Engineer and hope to secure a studio job in the future. I have always had a real passion for all types of music and spend a lot of my money on tickets for shows and my vinyl collection.